WhatsApp is notoriously known to introduce new features frequently to make their services more efficient. 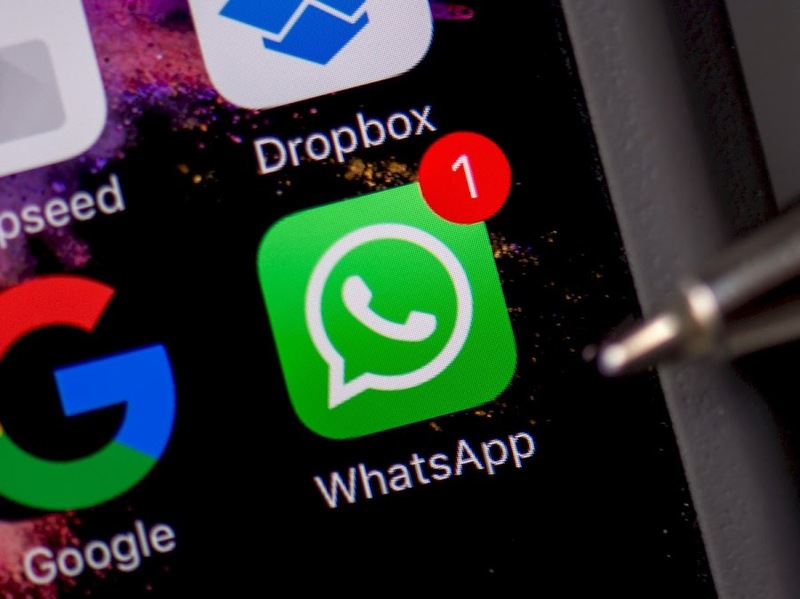 Reports by WABetaInfo suggest the instant messaging platform is already testing several new features including Ignored Archived chats, fingerprint authentication, and a Dark Mode UI among several others. The Android beta version 2.19.106 of WhatsApp also shows improvements in the works for the app that includes a Doodle UI and a better authentication feature. However, the former feature is still under development and the beta version users can experience the doodle UI as of now. With the aim to improve user’s experience, the v2.19.106 beta update brings the doodle UI that resembles Instagram’s doodle drawer. With the new UI, the users will have a separate tab for stickers and emoji that can also be categorized by Favorites. A search feature will also be applicable to the UI. Apparently, the Facebook subsidiary will soon be launching some new and improved authentication feature to its Android app. 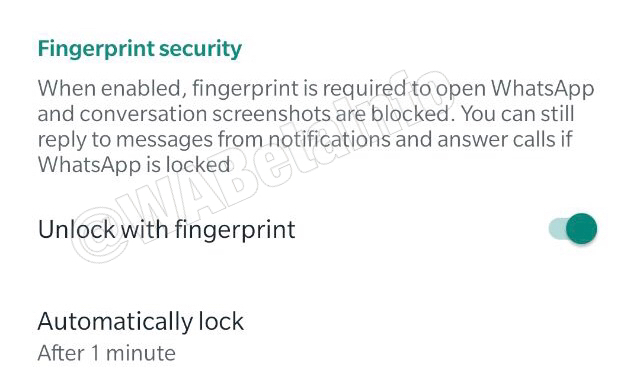 One of them is to open the app through fingerprint sensors while other is rumored to be block chat screenshots that would be applicable when the fingerprint feature is enabled. However, this feature is currently in testing phase and app researchers are still trying to understand why the authentication feature is being combined with the block screenshots. Since the feature is still under development - it may not see the light of the day.